Edit products information, such as category, introduction, etc. Cancel all the words above, edit your own Form Description, and edit the WeForm registration process below, then click Save Weform to publish the WeForm. You can click domain.weform.net to preview your weform. Submit WeForm and complete payment following the instructions. If you choose pickup, please go to the pickup location in the reserved time. 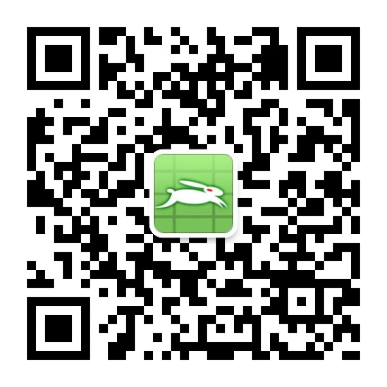 Please save or print screenshot of ticket QRcode after successful payment. You need to bring it to check-in. You can add any HTML such as an image. If you failed to pay before deadline, we may not keep the products for you. If you can't pick up the products in the reserved time, we may resell the products to other customers, and we may not be able to full refund you.